QUINCY, Pa. (AP) — A Pennsylvania man confronting his estranged wife about custody arrangements for their daughter shot the woman to death and killed her boyfriend and his mother, then fled with the 4-year-old girl before the two were found about 250 miles away in Ohio, authorities said. Kevin Cleeves, 35, of Waynesboro was charged Saturday with three counts of criminal homicide and was awaiting an extradition hearing in the Friday night deaths of 25-year-old Brandi Cleeves, 28-year-old Vincent Santucci and 55-year-old Rosemary Holma. 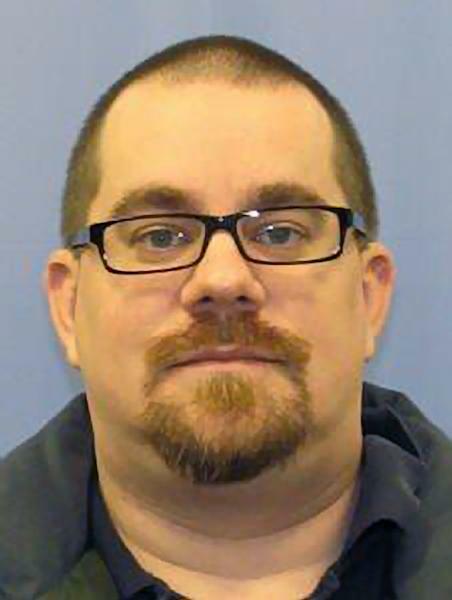 Pennsylvania state police said in an affidavit that Cleeves told relatives he had been trying to contact his wife to make arrangements to pick his daughter up and went to Santucci's house in Quincy Township to make sure the girl was safe. Police said Cleeves saw his wife, Santucci and the girl in a car and confronted the couple in the driveway but was ordered off the property. Authorities said he then opened fire around 9 p.m. Friday, shooting Santucci in the car and then his wife when she jumped out, and finally the older woman as she ran toward him. Police said he took the girl and fled, later telling authorities he was trying to get to a relative's house in Michigan. An Amber Alert was issued in which authorities said Cleeves should be considered "armed and dangerous as well as suicidal." The alert was canceled hours later, on Saturday, after police in Austintown in northeastern Ohio, outside Youngstown, said the car was spotted in a hotel parking lot off Interstate 80 and later stopped in the parking lot of the Weston Plaza on Route 46, where Cleeves was arrested without incident. "His 4-year-old daughter was located in the vehicle and was unharmed," police said in a statement. Court records did not list an attorney for Cleeves, who was in the Mahoning County Jail, police said. A detective with the Austintown Township police department in Ohio told The (Chambersburg) Public Opinion that an extradition hearing was scheduled for Monday.